Have a project to complete, but are unsure of the timeline? Let Infotree be your trusted partner to provide the right talent to get the project completed. We aim to eliminate risk and maximize returns by contractually defining the project scope, objectives, timelines and deliverables. This will give you visibility and consistency with all your projects, outlying milestones, timelines, pricing and the specific roles and duties of your specialists. 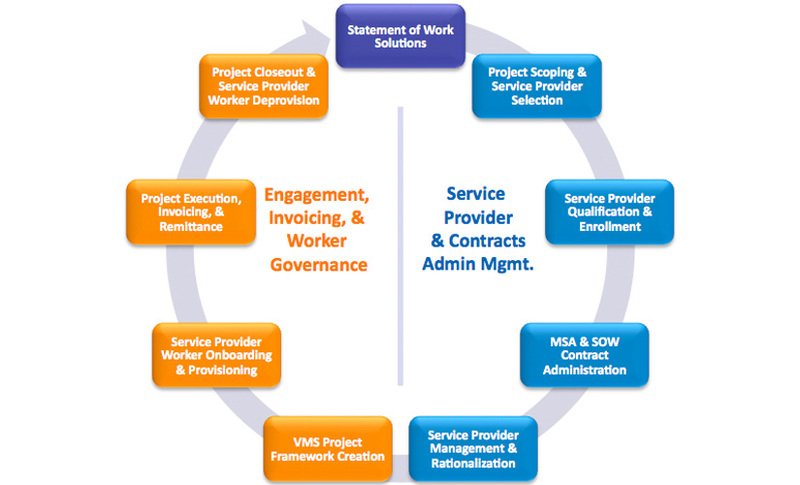 Using SOW contractors allows you to accommodate fluctuations that occur in your workloads. The project sizes can range from one consultant to large teams. You simply pay for the finished product.